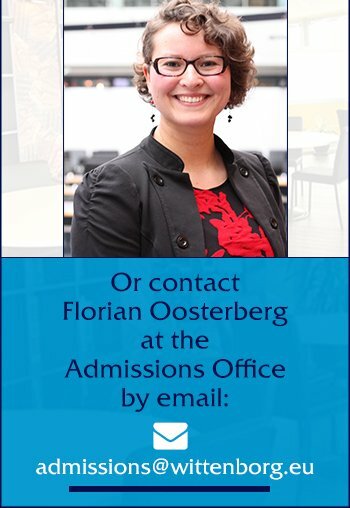 - also with EuroBA Option - Study your Double Degree in 3 Years at 3 different institutions in 3 Countries! The School of Hospitality and Tourism at Wittenborg University offers specialisations of its broad IBA Bachelor programme and a number of joint Bachelor & Master degrees with the University of Brighton. The school focuses on management development in the global hospitality, tourism, events and service management industries. The programmes offered by the school address core business and management subjects, and, hospitality as a global phenomenon and how it is consumed by cultures and societies. We work together closely with our UK education partner, the University of Brighton, and many of our degrees in the School of Hospitality & Tourism are jointly taught or shared taught programmes. 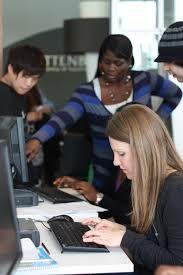 This means that students are taught be lecturers from a wide range of countries as well as regular visiting staff from the Eastbourne campus of the University of Brighton. It also means that students can take advantage of gaining a British degree in the Netherlands, combining it with the Dutch degrees and all that benefits that brings. For instance Dutch and European students can study a UK degree with a Dutch student loan and at a lower cost! service departments in the financial, telecommunication, retail sectors and many more.